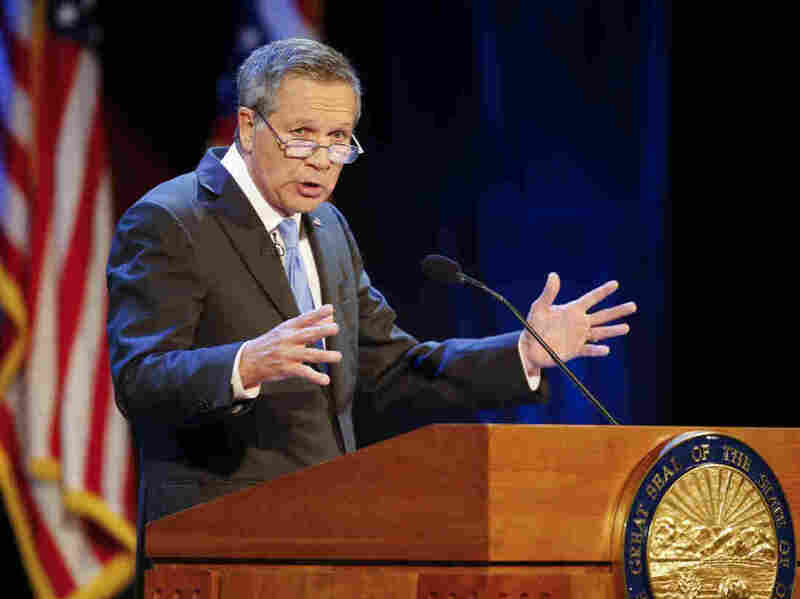 Ohio Medicaid Expansion Cut Uninsured By Half, Report Finds : Shots - Health News An analysis by the state shows Medicaid expansion has cut in half the number of uninsured Ohioans. Most recipients said the expansion made it easier to find work and care for their families. Searcy is one of the 653,000 Ohioans who gained coverage through the Medicaid expansion, four years after Kasich defied his fellow Republican legislators in pushing Medicaid expansion through.